Carbonite’s short clips are the first high-definition, full-colour videos to be delivered from orbit by a commercial satellite on a regular basis. To mark the end of the satellite’s commissioning phase, SSTL has released a number of videos that have been prepared with Earth-i. 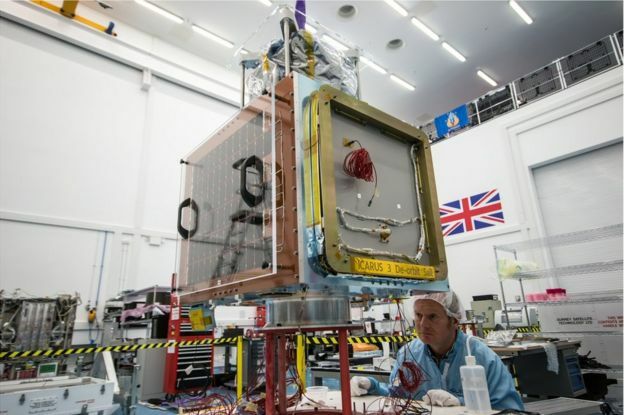 Andrew Cawthorne, the director of Earth observation at SSTL, told BBC News: “We’ve made now coming up to 500 videos. We have an automated chain, which we had to fine-tune during commissioning, but now the files come down off the spacecraft and pop out a few minutes later. 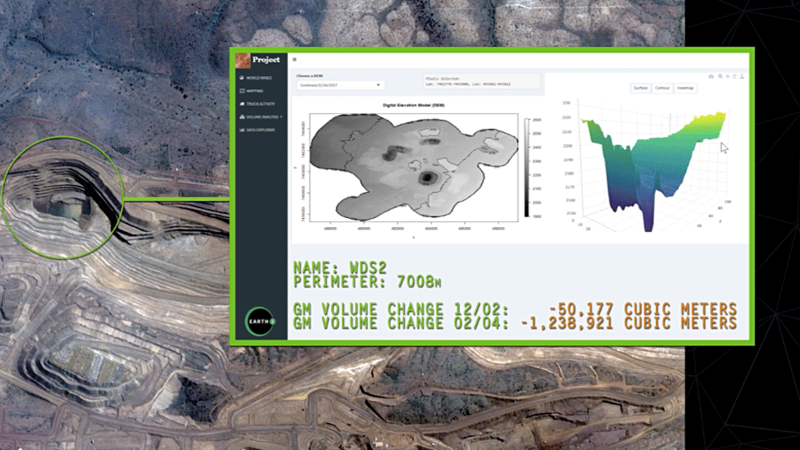 Analytics experts can also use the multiple frames in the sequence to make 3D models of the ground, or to “stack” those frames, one on top of the other, to synthesise a more resolved image, down to 60cm in Carbonite’s case. This puts Carbonite-2 at the centre of the emerging trend that is dubbed “new space”. A growing number of start-ups, many with their roots in the IT sector, are exploiting the cheaper technologies to challenge “old” practices in the established space sector. One key innovation they are promoting is high-repeat imagery. That is, acquiring views of the same scene several times a day. This makes detecting “change”, and the causes of change, in an Earth scene much more straightforward. 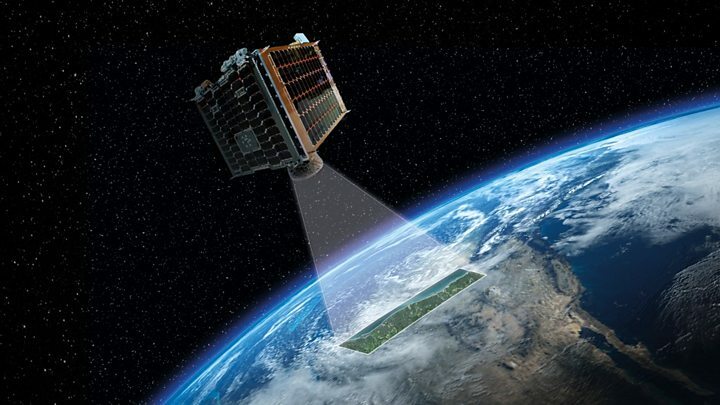 “[Carbonite-2] is delivering the world’s first commercially available colour video from space. This is a big thing for the UK,” said Richard Blain, CEO of Earth-i. Josef Aschbacher is the director of Earth observation at the European Space Agency. He told BBC News: “Earth-i don’t need us to build their satellites; they have their own supplier in SSTL for that. But Esa can help them get their data well understood, calibrated and ‘certified’ as being of good quality, and then introduce them into a large market. It is now working with Carbonite-2’s still and moving pictures to assess how they could be best used by the armed forces. Air Vice Marshal “Rocky” Rochelle, Chief of Staff (Capability) for the Royal Air Force, said: “I’m delighted to see how Carbonite-2 has progressed through commissioning; the images and video captures have been of high quality and will be of great utility to defence.